Latham Law Offices LLC, is a general practice law firm representing clients in every phase of life, from the purchase of their first home and formation of their own business, to estate planning, eldercare, and probate matters. In addition, our firm possesses extensive knowledge and experience in business law, civil litigation, and real estate law, with a focus on residential and commercial development. We have received the highest ratings for legal knowledge, skill and professionalism from peers and judges during our four decades of service. We excercise the highest ethical standards. Other attorneys understand how well we know the law and frequently retain us as local or regional counsel. In addition to our knowledge and experience, we are guided by the principal goal of providing the highest level of legal representation and counseling to our clients in the most efficient manner possible. 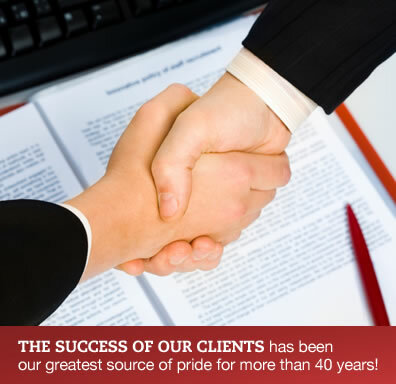 Over the years we have worked hard to earn a reputation for being thorough, resourceful, and aggressive in the representation of our clients and adhering to the high professional and ethical standards. Over the years we have worked hard to earn a reputation for being thorough, resourceful, and aggressive in the representation of our clients and for adhering to high professional and ethical standards.